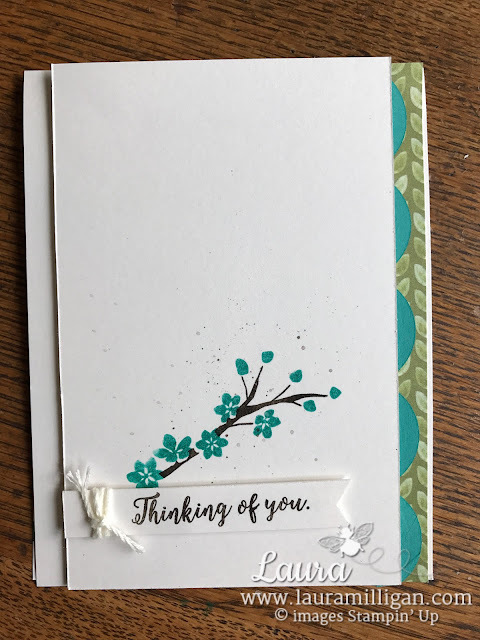 I've had a need for some Thinking of You and Sympathy cards lately and so I created this card. It's really simple, but as you know, that's what I like! I've actualy had some of the parts/pieces of this card on my work table for quite awhile now -but today was the day to actually finish it! 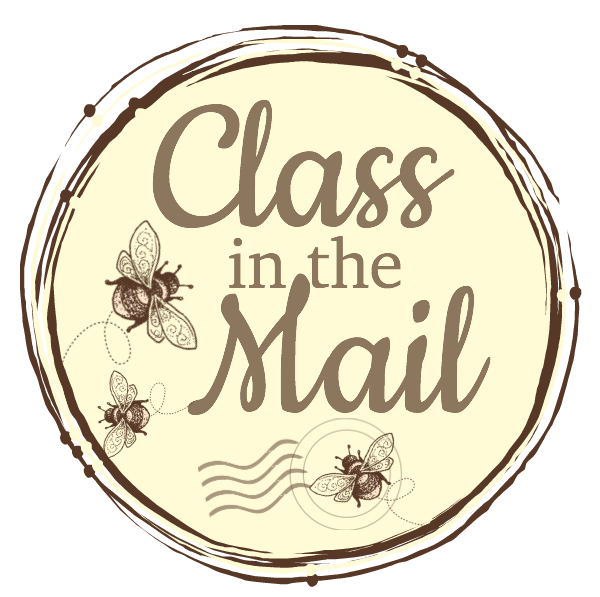 My card uses the Colorful Seasons Bundle - this is a gorgeous, year round stamp set - I have been using this quite a bit lately. One of my favorite components of this bundle are the thinlets - the scallop edge that I used on this card was created with a thinlet from this set. I started with a Shimmery White card base, and added a strip of designer paper from the Delightful Daisy pack. I used the scallop thinlet to create the Bermuda Bay scallop. 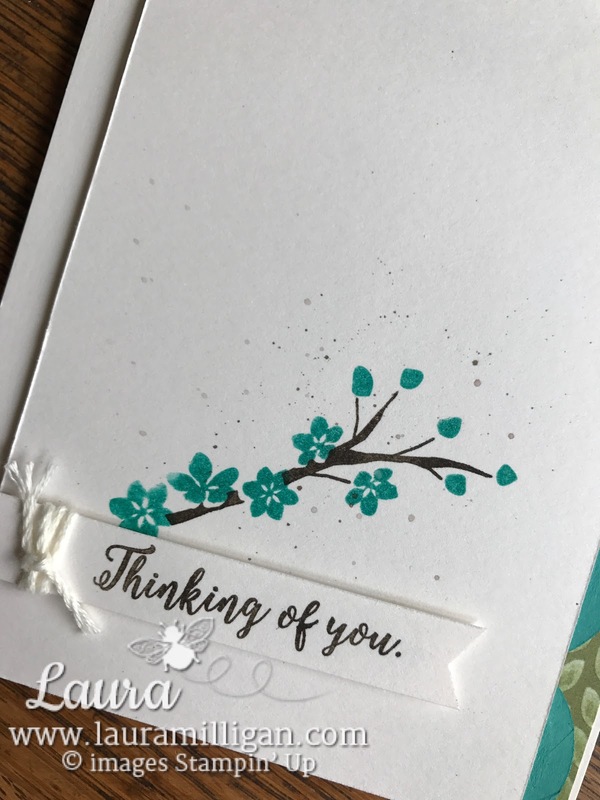 I then cut a smaller piece of Shimmery White cardstock and stamped the branch in Early Espresso ink, and added the flowers, using Bermuda Bay ink. I added some little splatters by loading an aquapainter with Early Espresso ink and then tapping it over the card front. This is fun to do - and each time I do this, it turns out a little differently - depending on how much ink or how much water is in the aquapainter. I stamped "thinking of you" on a small piece of Shimmery White cardstock and wrapped some Very Vanilla thick Baker's Twine around this piece and attached it to the card with dimensionals. Here's the inside of the card - I left it pretty simple - I wanted to have plenty of room to write a short note. Would you like this card? Just leave a comment and I will randomly draw a winner who I'll send this card off to in the mail. You can use it to send to a friend! Supplies used on this card with clickable links to my online store are below. 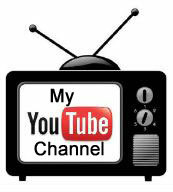 I'd love the opportunity to serve as your demonstrator if you don't currently have one! Shimmery White base - 4 1/4" x11", scored at 51/2", 3 1/2" x 5 1/2", 1/2" x 3"
Designer Paper- 1" x 5 1/2"
Bermuda Bay Scallop -2" x 5 1/2"
I really love this card. It's simple but elegant!